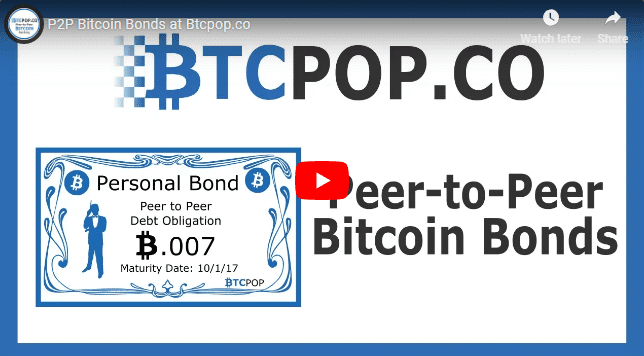 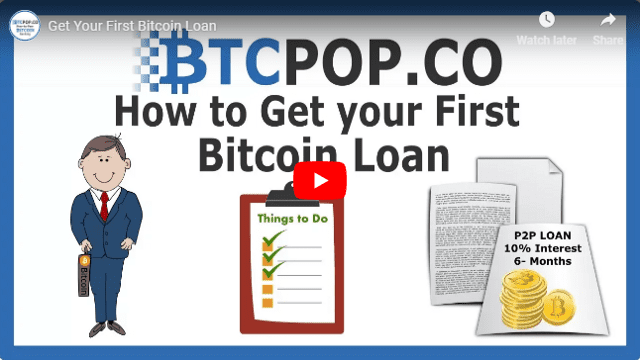 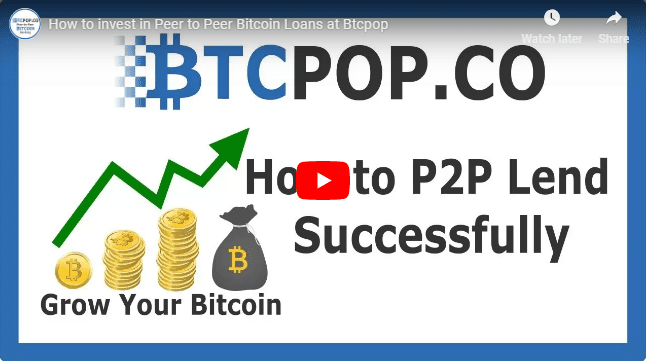 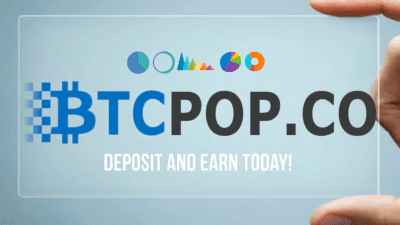 Btcpop.co is excited to announce it is now accepting new coin listings submissions at https://btcpop.co/listing. 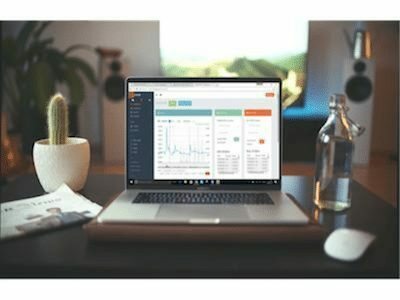 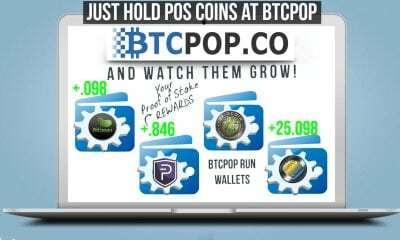 Coin listings are an exciting development and Btcpop.co continues to build and work towards re-coding its entire platform and exchange. 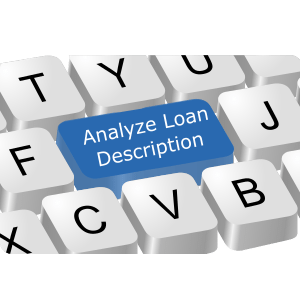 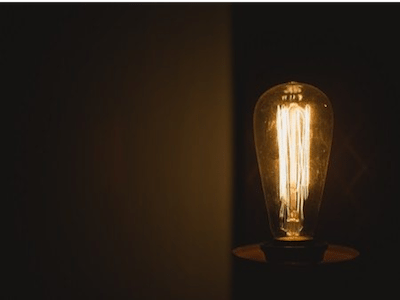 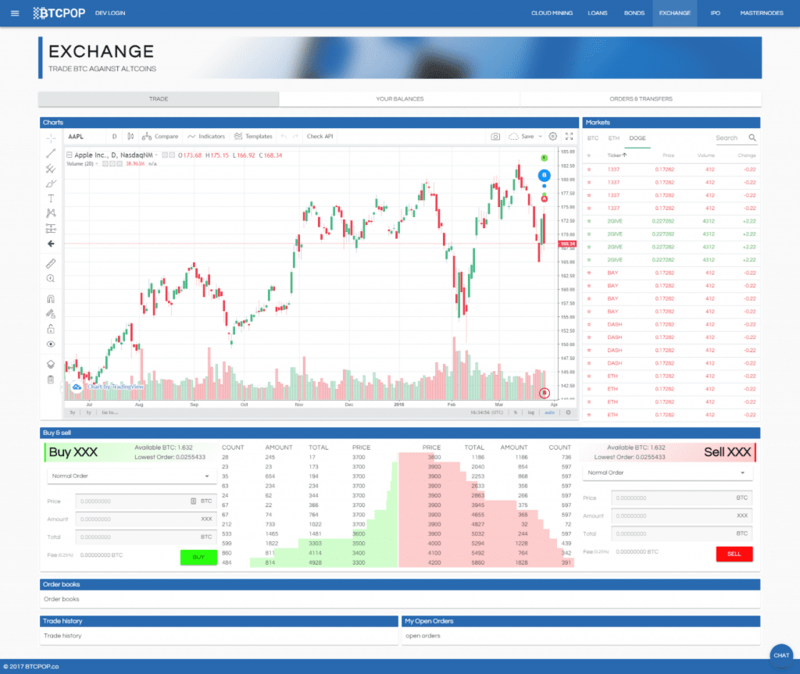 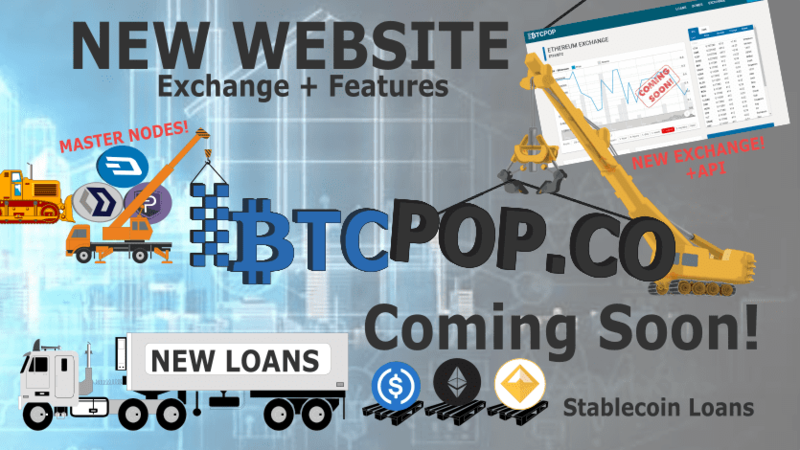 While users may have noticed incremental improvements to the existing platform, progress continues to be made on a the website re-code. 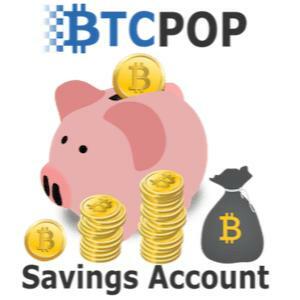 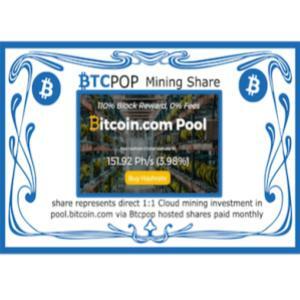 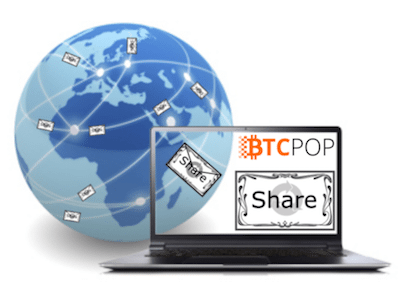 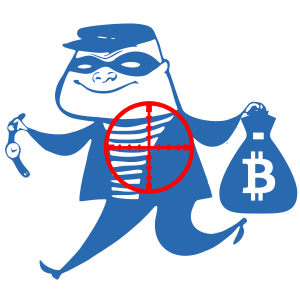 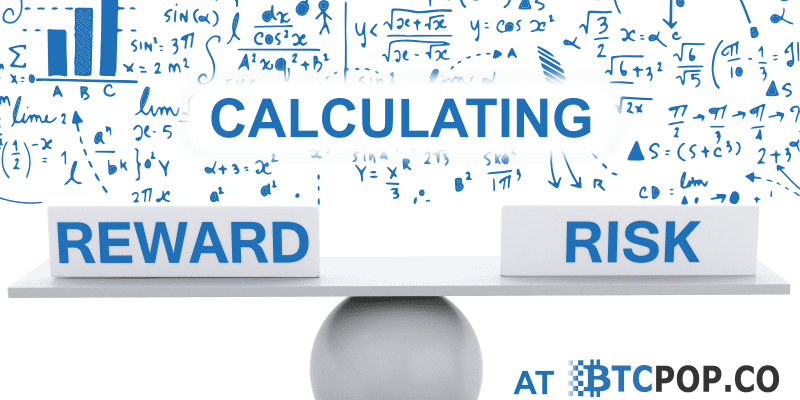 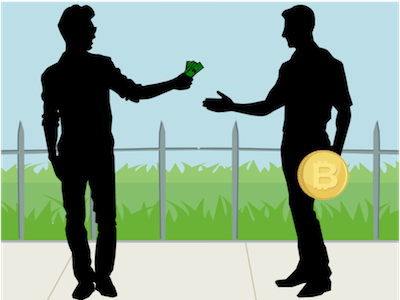 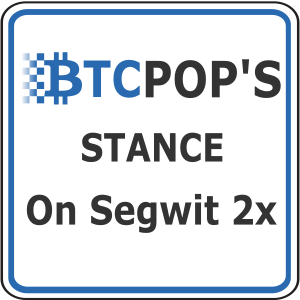 Btcpop has proven a valuable asset for 100+ proof of stake coins, as Btcpop has become “The Staking Exchange” automatically staking POS coins in a pool and distributing rewards. 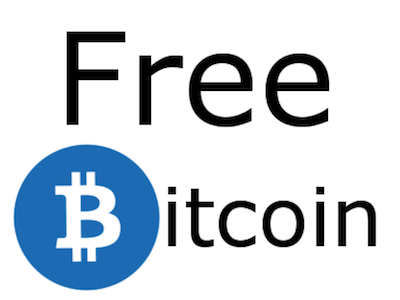 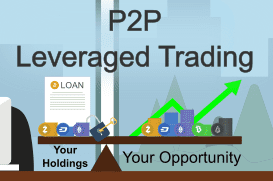 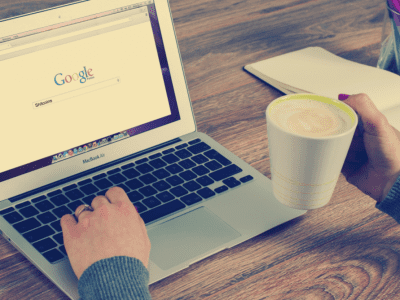 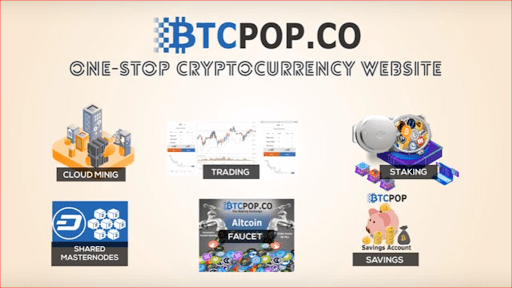 And, to increase adoption of your coin all POS listings include a free faucet which has proven to be a great way to on-board new users to your cryptocurrency and increase adoption. 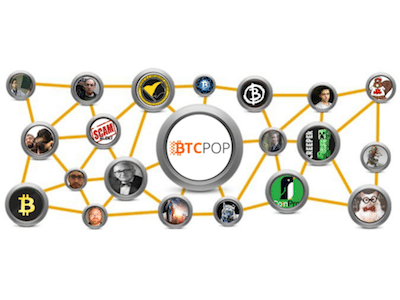 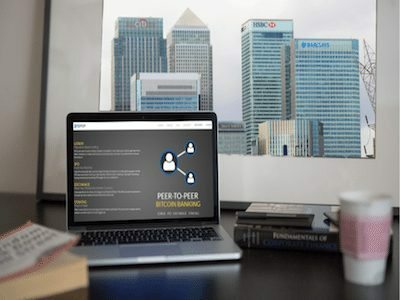 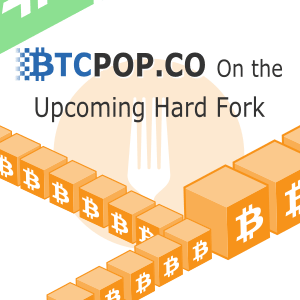 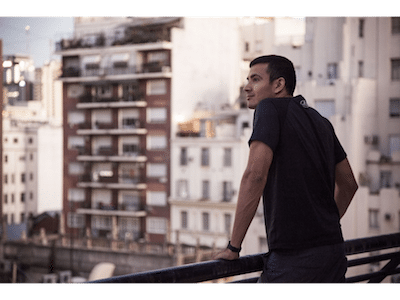 Btcpop is dedicated to building out its services to best meet the needs of its users. 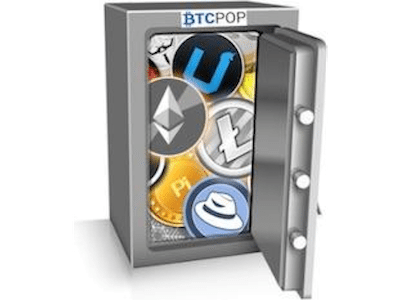 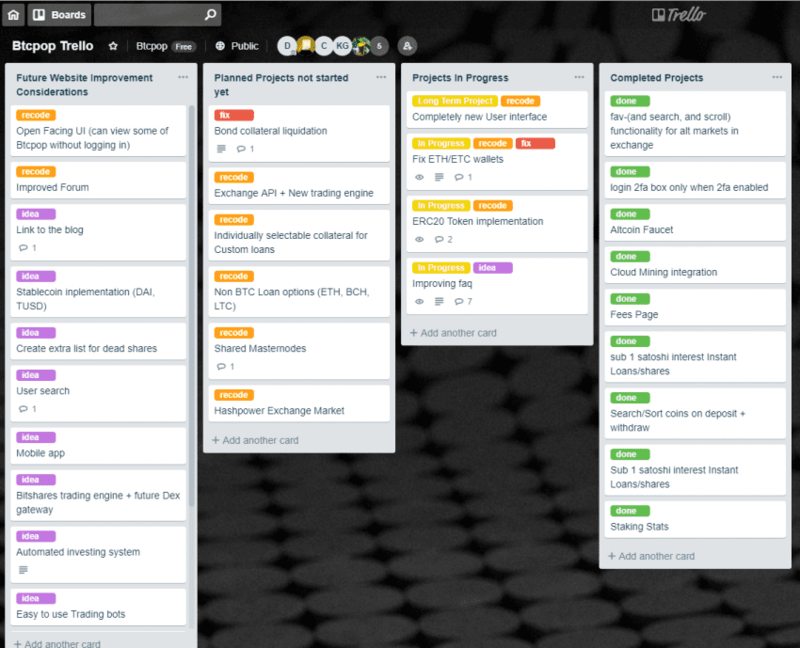 Btcpop has a dedicated roadmap of feature to add and keeps an open mind to new tools and features that might not have even been thought of yet. 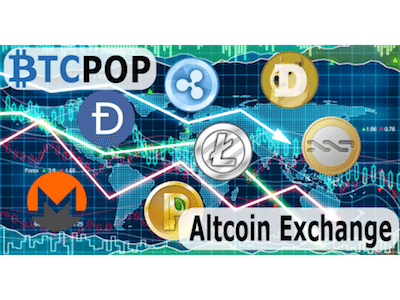 So get ahead of the crowd and list your coin today at a lower price. 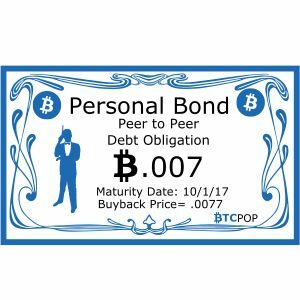 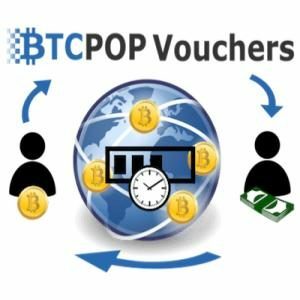 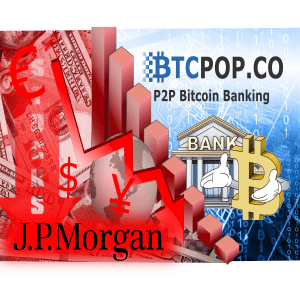 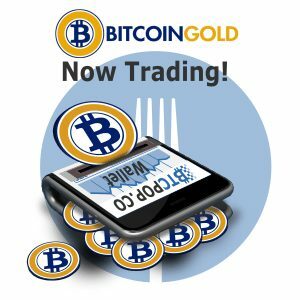 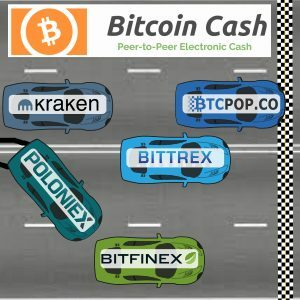 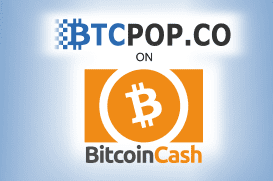 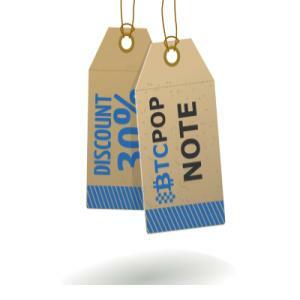 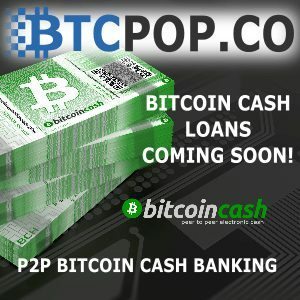 Btcpop currently accepts Bitcoin and Monero Coin types. 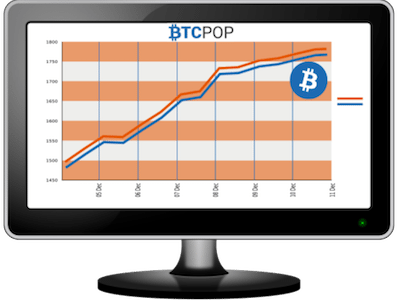 In the near future Btcpop will accept ETH and ERC20 tokens.